Winter is coming, and although it won’t get too cold here in San Jose, you are likely to notice a slight chill in the air. 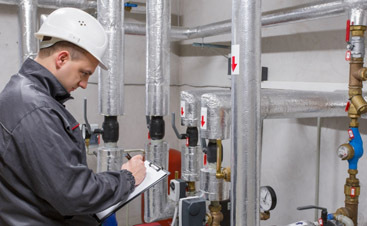 It is tempting for businesses to try to save money by keeping the thermostat low, even when the temperatures start to drop, but you should know, that this could hurt your productivity levels. That is why it is important to make sure that your office will be comfortable at all times with the help of our HVAC company in San Jose. 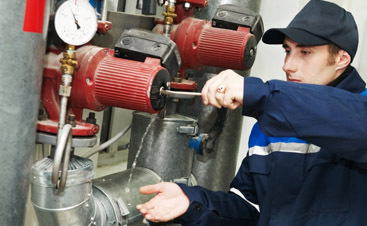 How could temperature affect productivity? A study conducted by Cornell, found that when people are too cold, they aren’t just uncomfortable, they are also much more likely to make errors as they work, and they are typically much less productive. That is because when our bodies are cold, energy is expended on keeping us warm! This leaves less energy for things that help us to be productive at work, like concentration, creativity, and insight. Not only does being cold cause us to be less productive, but it can also hurt the morale of your office. When we are cold, we are more likely to view others as standoffish, rude, and well –cold. Keeping things cozy and warm in your office is about more than just giving your employees a comfortable place to work. It can also improve productivity and morale! 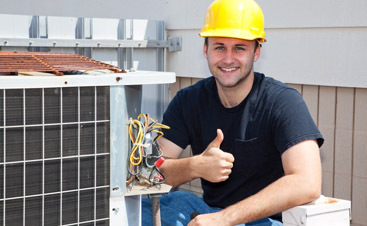 Ensure that your commercial HVAC system is ready to keep your employees toasty all winter long with the help of Valley Mechanical Corporation. Contact us today to get started!